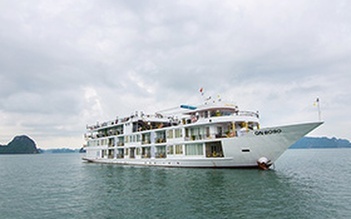 Two days one night on Ancora cruise in Bai Tu Long Bay will bring for travelers who wish to experience the natural wonder of this World Heritage site. 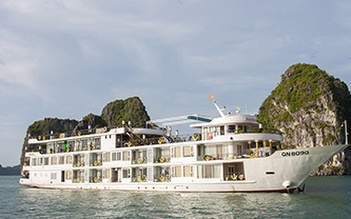 Ancora Cruise brings the finest luxury cruising experience on Halong Bay to international passengers. 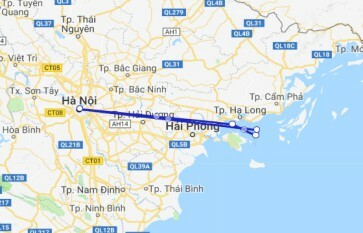 Get on board and join us in an enchanting voyage, you will have the wonderful moments to explore the magnificent beauty of Halong Bay and less-visited Bai Tu Long Bay in its unique 2-day-1-night and 3-day-2-night itinerary. Ancora Cruise is the very first cruise that demonstrates a neo-classical design includes 4 decks, 22 elegant cabins, and luxurious restaurants and bars as well as leisure and relaxation area with the maximum capacity of 60 guests. 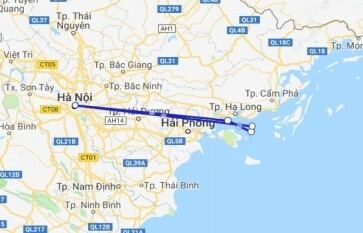 With these convenient and useful services, Ancora cruise deserves to be on top best luxury cruises that you must try out in your Halong Bay trip.